Great news…..you can now create your own Undiscovered Classics collection and save some garage space while doing so. And….you won’t have to go thru the effort that Rick D’Louhy and I did to get your own “Leo Lyons Custom Mercury” fully restored and to the Pebble Beach and Amelia Island Concours d’Elegance. Thanks to the efforts of Alex Kotyar of Esval Models and some keen rendering work of artist extraordinaire Dan Palatnik, the model of the Leo Lyons Custom Mercury has been designed, developed and released. Let’s check out how the 1:43 scale model looks with some close-up images. When found in 2013, the custom Mercury needed a full restoration. As the word spread of its restoration, we were honored that Leo’s Custom Mercury was accepted for its finished debut at the 2015 Pebble Beach Concours d’Elegance. It next appeared at the 2016 Amelia Island Concours d’Elegance. From the beginning when we found the car to after it was restored and shown at two major concours, the 1950 Leo Lyons Custom Mercury was celebrated throughout the automotive world in many ways. 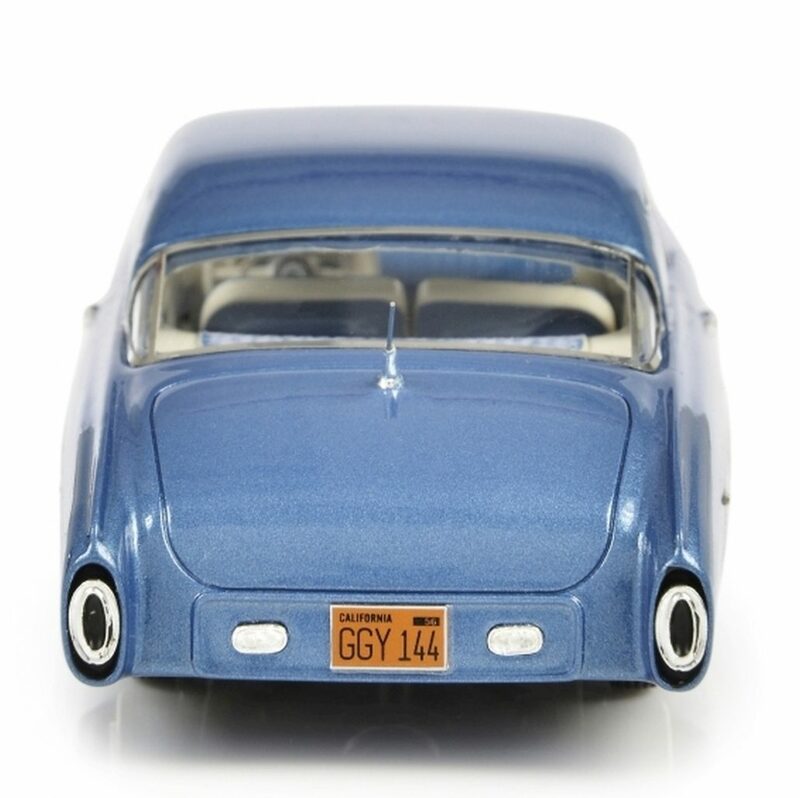 Esval Models is a relatively new company located in New Jersey founded by model car enthusiasts and collectors with over 40 years of experience. All Esval’s models are crafted from resin in 1:43, 1:24, & 1:18 scales. 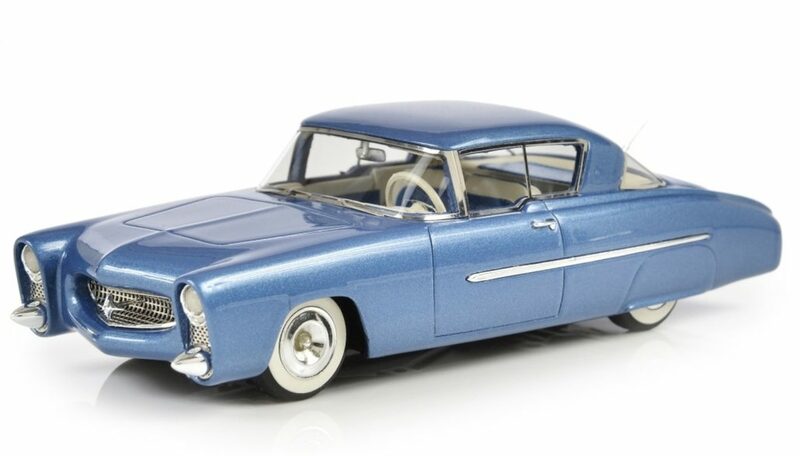 The Esval Models brand has gained a worldwide recognition in the past several years and is well-known now for highly accurate and detailed replicas of interesting and historical classic and modern cars. 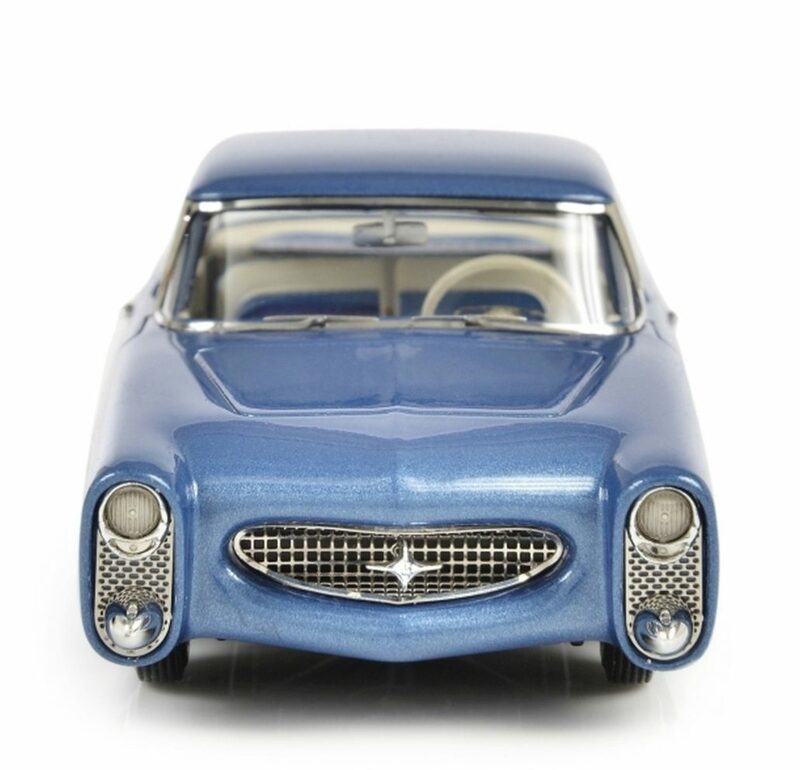 Esval’s assortment of models is growing and now includes models of some cars that are appealing to our Undiscovered Classics community. 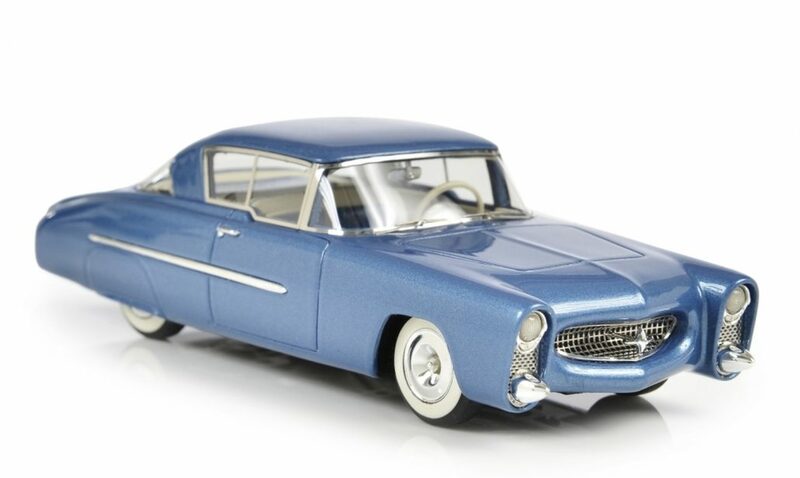 We’re honored by their choice to model some of the cars we celebrate and look forward to sharing more stories about current and future scale models that are (and will be) available soon. Great thanks to Alex Kotlyar of Esval models for making the Leo Lyons Custom Mercury available to the public. As with any limited offering, if you are interested in obtaining one of these models, be sure to send them an e-mail at the address above. You can also drop us a line via e-mail or phone too – always happy to help. The adventure continues here at Undiscovered Classics. 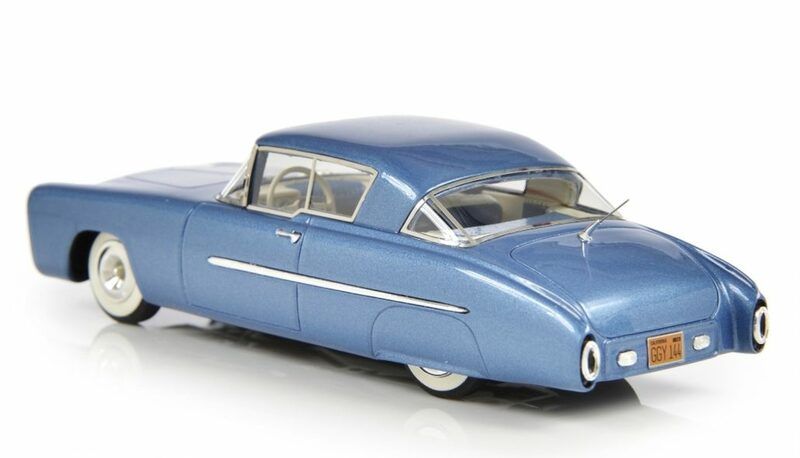 Wow…that’s a sweet model of a cool classic. I may just have to get one to sit next to my Nomura Venus tin models.